And it wasn’t the mind set. 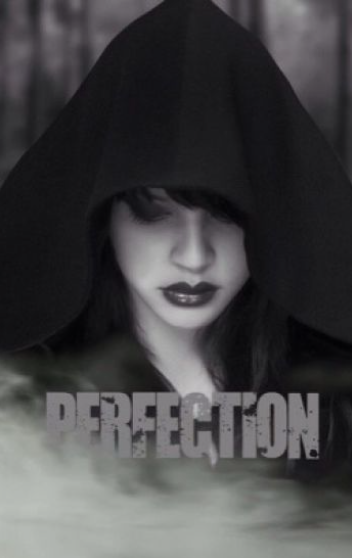 The Perfectionist’s were a supposedly perfect race. One with no mistakes, no war, no disagreements. And how to you make a species this way? They call it New Years Resolution. Starting at the age of five, a child is expected to say one of its flaws, then it is burned into their skin as a tattoo. Over the year the child works to destroy that weakness. As the flaw is destroyed, the tattoo fades. But if the tattoo is still there at the end of the year. The day before the new year the child is killed. The survival rate is 21%. Diana has made it through thirteen New years. She is sure her fourteenth will be her last.